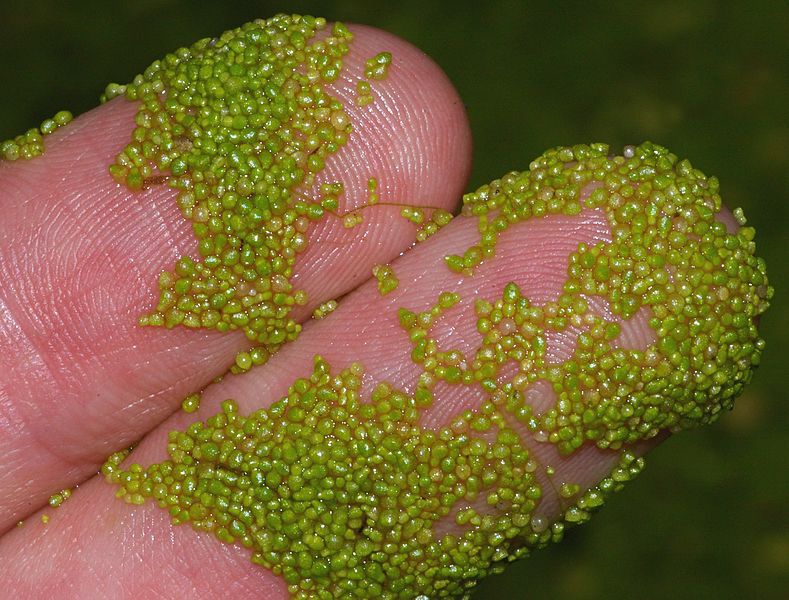 Watermeal belongs to aquatic plants. Green in color, about 1mm in size, the flowers was as small as needle tips. 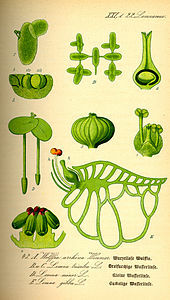 This little fairy owns 3 world record titles for the smallest plant in the world; smallest plant that can bloom flower in the world and the smallest seed and fruit in the world. 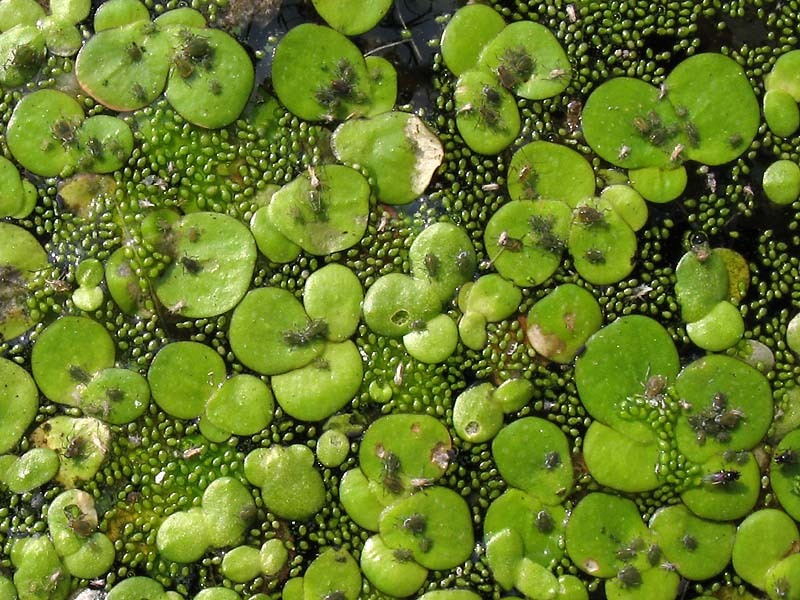 There are 9 to 11 species under the genus, Wolffia is the smallest among them, sizes from 0.4 to 0.9mm in length. The sizes of the seeds and fruits are as fine as salts. 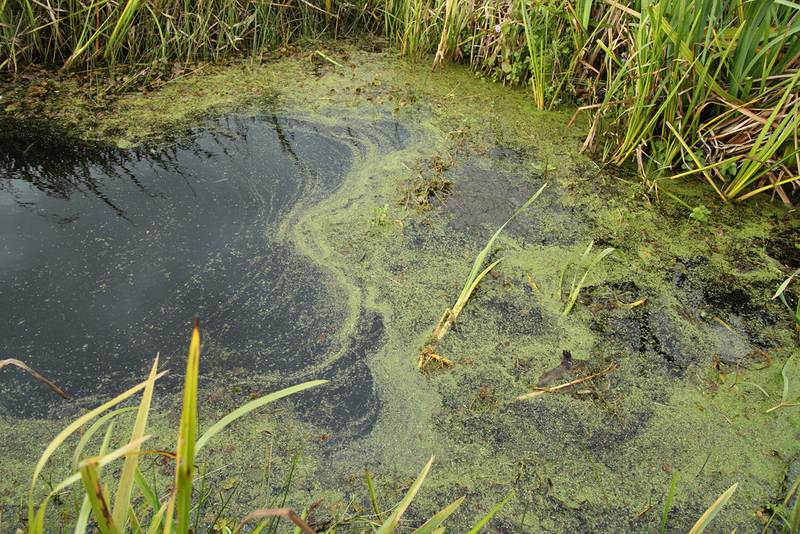 On top of loosing out in size, environmental pollutions also make it tougher to locate them. The next time you spot them, please offer them your gentle loving care, as this is the biggest meal they deserved. 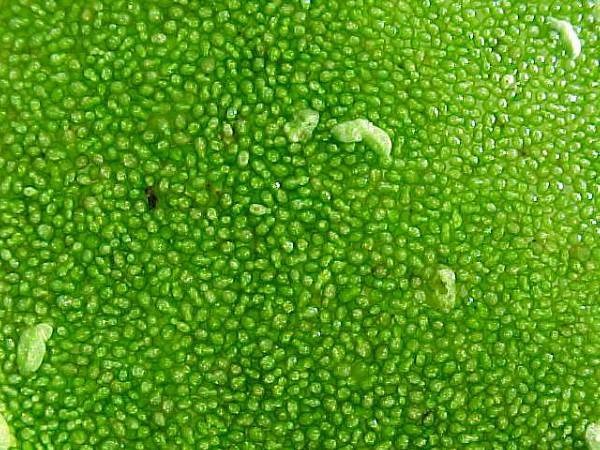 This entry was posted in Good stuff / 好介绍 and tagged Earth, Flower, Gardens, literature, nature, postaday, Religion and Spirituality, Singapore, Wolffia.